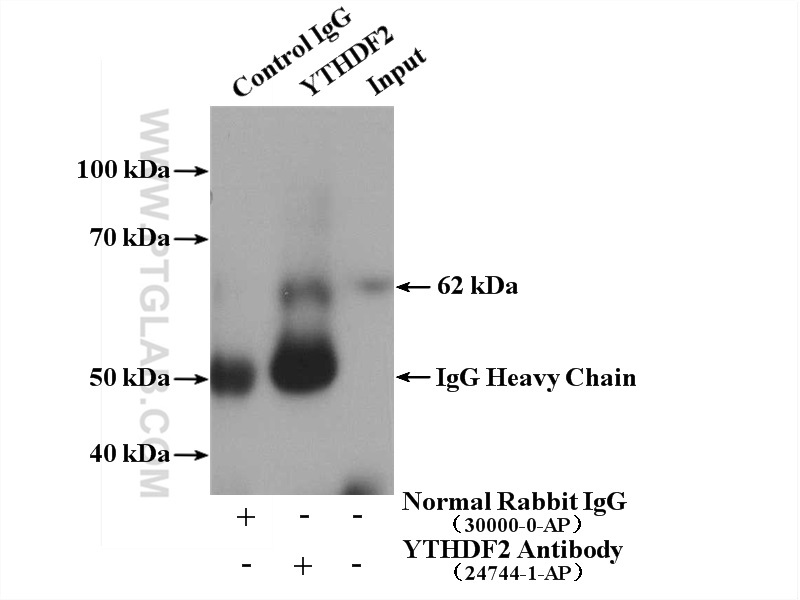 WB result of YTHDF2 antibody (24744-1-AP, 1:4000) with si-control and si-YTHDF2 transfected Jurkat cells. 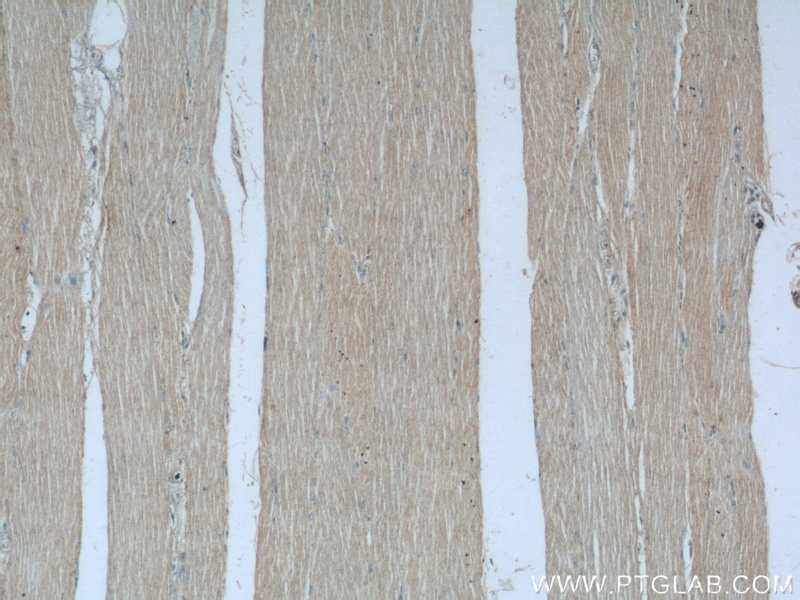 IP Result of anti-YTHDF2 (IP:24744-1-AP, 4ug; Detection:24744-1-AP 1:600) with Jurkat cells lysate 2000ug. 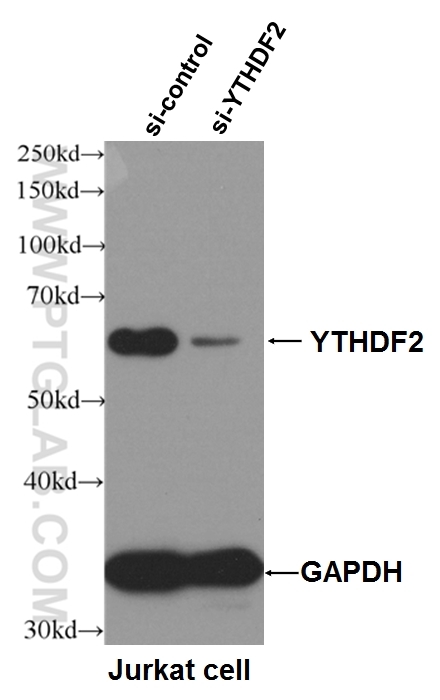 YTHDF2 also named as CLL associated antigen KW 14 or HGRG8 is a 579 amino acid protein, which contains one YTH domain and exists as two alternatively spliced isoforms. 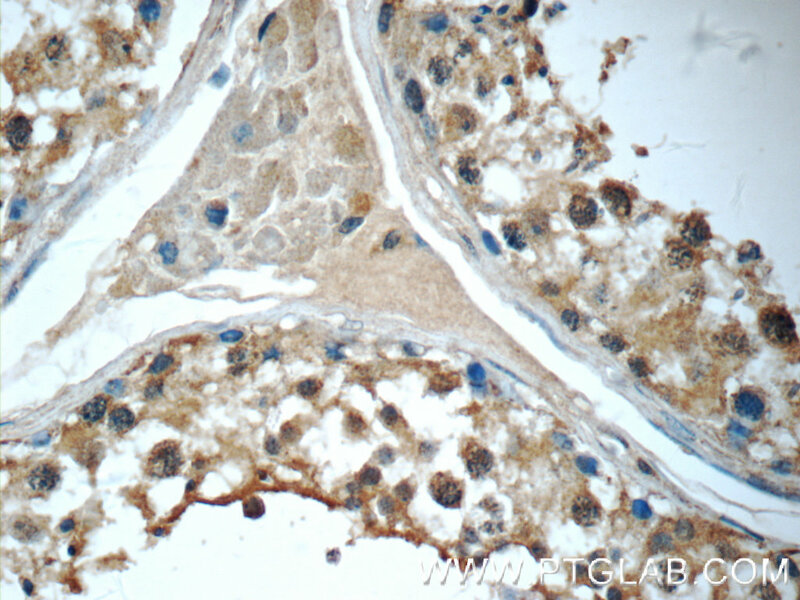 YTHDF2 is expressed in in pancreas, testis and placenta. 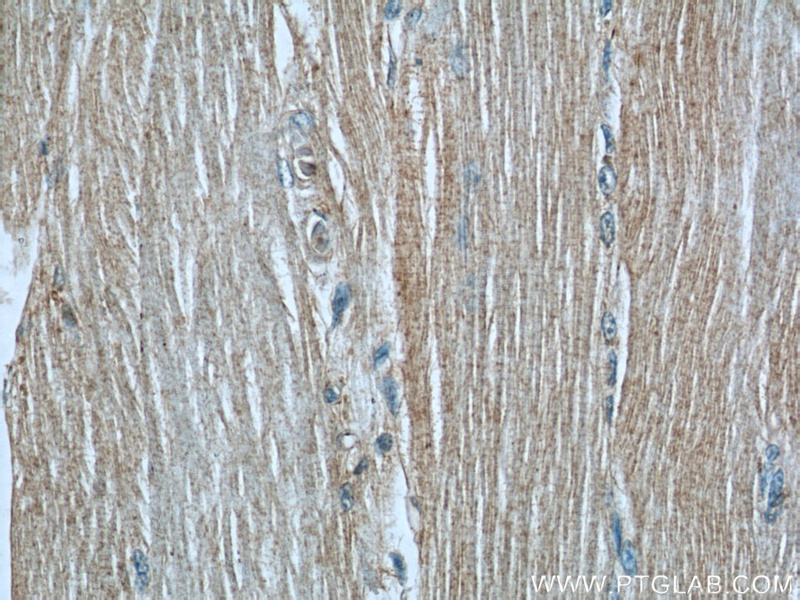 YTHDF2 may play a role in human longevity. 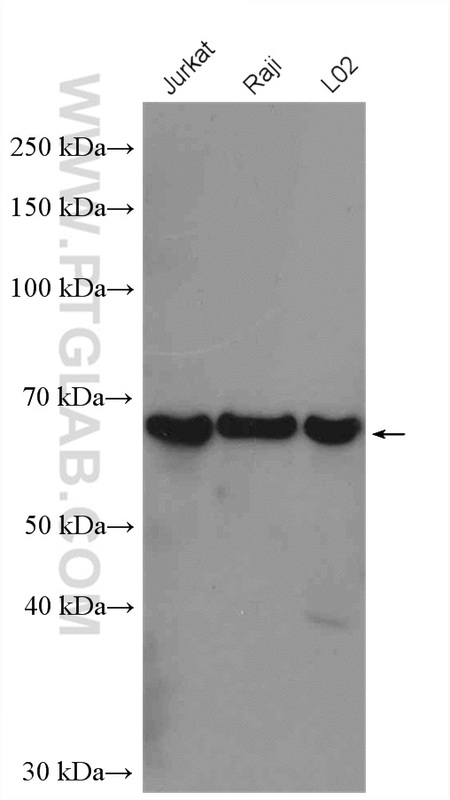 MicroRNA-145 Modulates N6 methyladenosine Levels by Targeting the 3' Untranslated mRNA Region of the N6-methyladenosine binding YTH Domain Family 2 Protein. 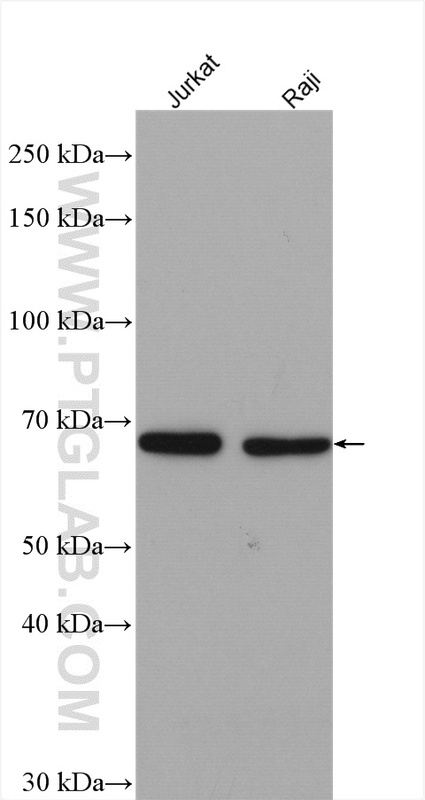 Viral and cellular N6-methyladenosine and N6,2'-O-dimethyladenosine epitranscriptomes in the KSHV life cycle. 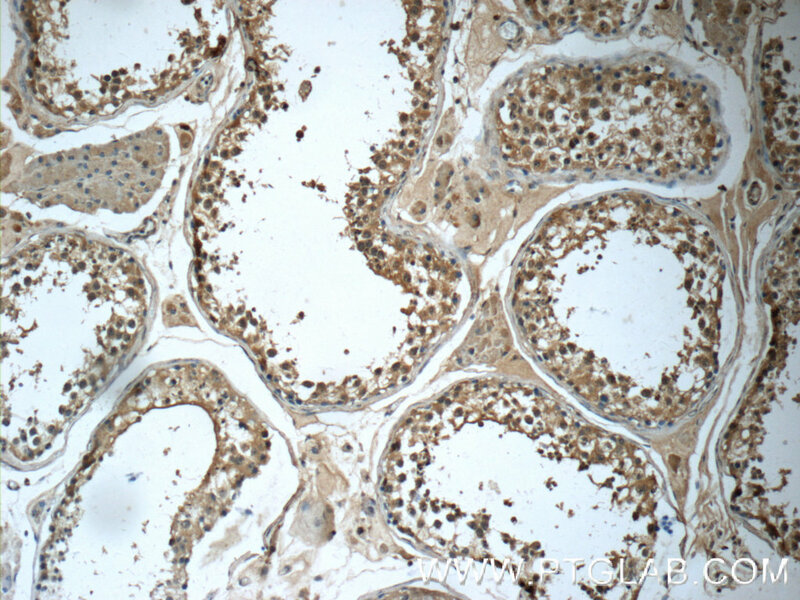 YTH domain family 2 orchestrates epithelial-mesenchymal transition/proliferation dichotomy in pancreatic cancer cells. 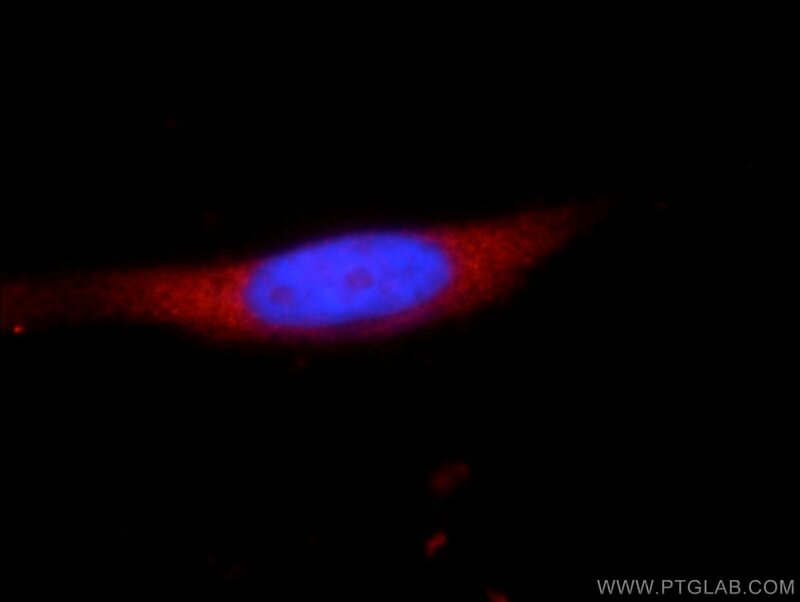 The m(6)A Methyltransferase METTL3 Promotes Translation in Human Cancer Cells. 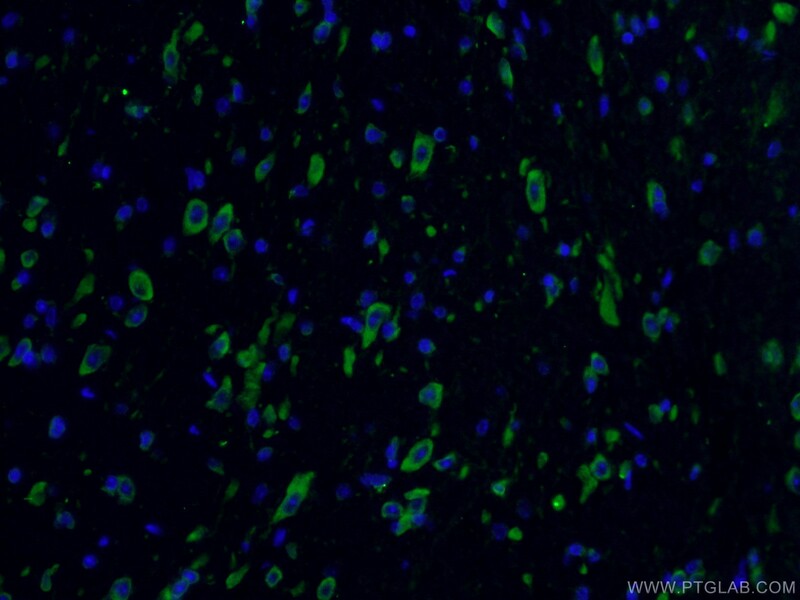 N6-methyladenosine modification and METTL3 modulate enterovirus 71 replication. Circadian Clock Regulation of Hepatic Lipid Metabolism by Modulation of m6A mRNA Methylation.